Have you been to the Hall of Flame Fire Museum? This hidden gem in Phoenix is the largest firefighting museum in the world. 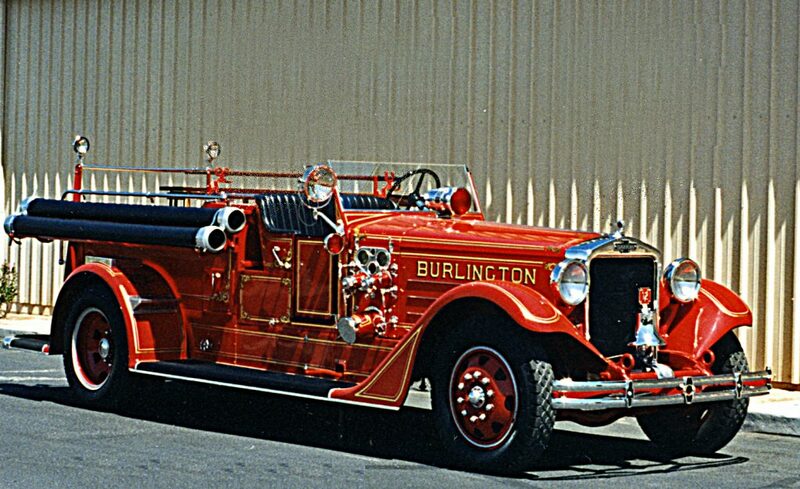 Explore nearly an acre of fire history exhibits, with over 90 fully restored pieces of fire apparatus on display, dating from 1725 to 1969. Most of the exhibits are American, but they also have pieces from England, France, Austria, Germany, and Japan. The Hall of Flame sponsors the National Firefighting Hall of Heroes, which honors firefighters who have died in the line of duty or who have been honored for heroism. 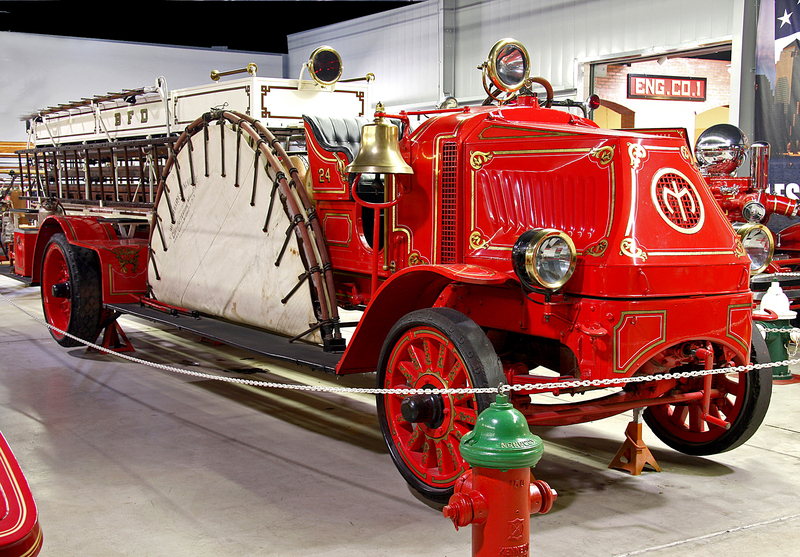 The museum has six exhibit galleries, from horse-drawn fire trucks to aerial trucks and everything in between. 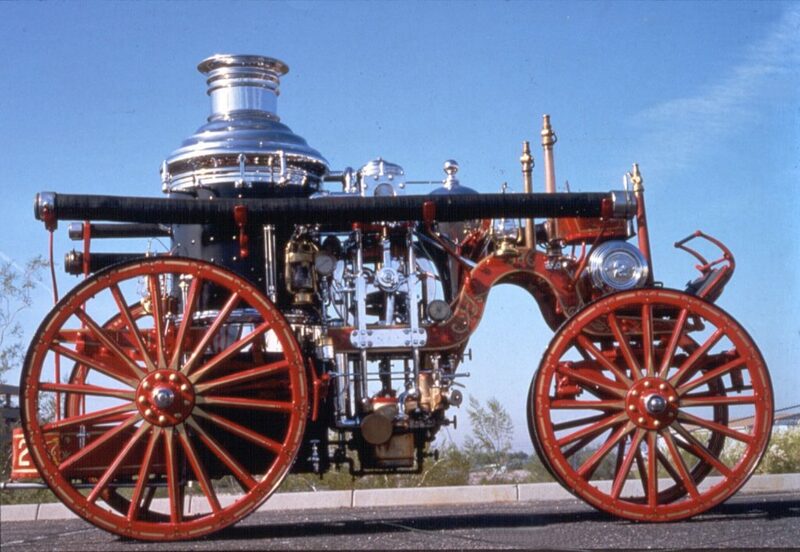 The last gallery is all about the history of wildland firefighting in the U.S. Check out the museum at 6101 E. Van Buren in Phoenix. It’s open Monday through Saturday from 9 a.m. to 5 p.m. and Sunday from noon to 4 p.m.